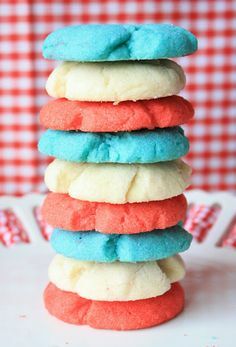 Happy 4th of July eve! 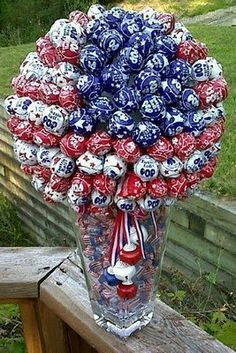 I thought that I would do a fun round up of all things patriotic that I've seen on Pinterest. Check it out! Pudding Pops. Perfect for a hot day! 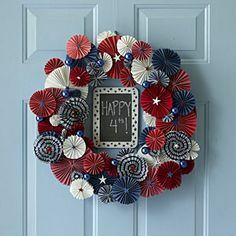 Decorate your door with this super cute wreath! 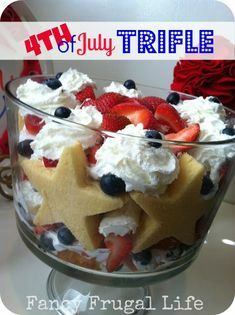 Serve up this yummy dessert at your 4th of July party! Deck out your table with these cute ideas! 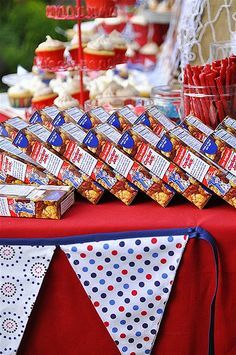 Fun Party idea with the Cracker Jacks! Love the banner! 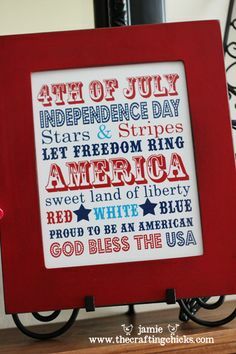 I hope you've enjoyed this round up and I hope that you all have a fun and safe 4th of July! !